In today's special: some old news . But you know, it's still good to have a full history here, and maybe have a look on how AC evolved. For example when AC2 will be released . And while we're at it, let's make also a forecast - Assetto Corsa 2 will be out in 2021. Time for some reheated news . 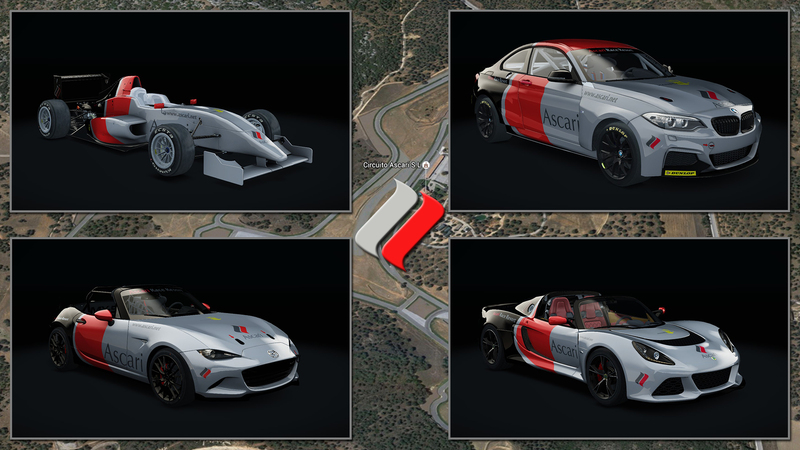 Assetto Corsa 1.12 was released already 10 days ago, and among the consistent list of fixes and features, we also got some free content: The AUDI QUATTRO S1 E2 and the HIGHLANDS fictional track. Both are very welcomed in our simracing arsenal, of course. In my book, there is however another big "feature" I was waiting for quite some time: V10 tyre model for all cars. Yay ! NEWS Mini-bonus pack incoming ? Marco is at work again. Distributing free tickets for the hype train. It's not exacly clear when it is due to pass by the train station, but we do know it's supposed to happen in February. This was probably even more encouraged, since the Porsche RSR 2017 still needs (waits ?) for some data from the manufacturer, in order to represent it at its best. NEWS End of the year hype ? No, release date didn't change . However, it seems that the reproduction of the 911 RSR 2017 turned out to be a little more complex than initially thought. And as the release date for PP3 is next week, the team decided to do a backflip and give it proper love. Until January. End of November brought the 2nd Porsche Pack DLC on the PC version of Assetto Corsa. For those that purchased the Season Pass, the pack was automatically included in one's library. And same it shall be for the third pack, when it will launch a little bit later this December. The 20th, as far as we know. One day, we'll post news when they actually happen, I tell you . Anyhooooo.. 1.9 update also marked the start of a very special period in AC development. The first officially licensed Porsches, Pack 1. After an exclusive deal that Porsche had with Electronic Arts (..and which lasted around 16 years ! around the release of the NFS Porsche game), the world of simracing is free again. And what better place to feel this than our favorite sim, Assetto Corsa. 2 of them, to be precise. We refer of course, to the same period of time: end of April to present day. 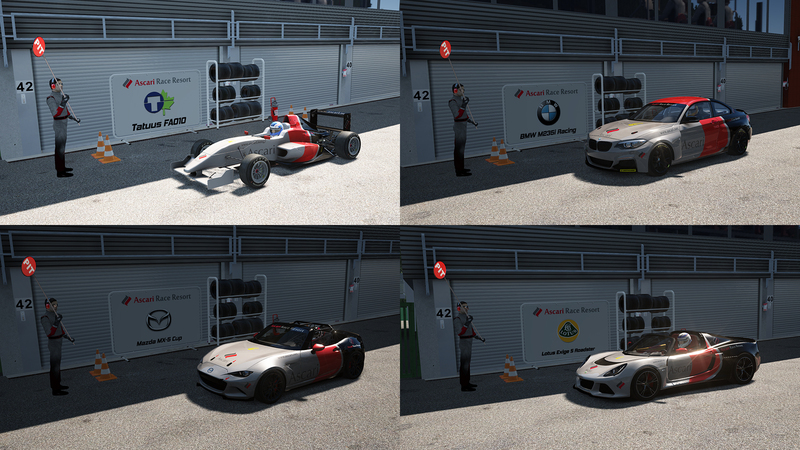 It started with probably the most requested DLC in Assetto Corsa: The Japanese Pack. 7 Japanese car icons, with very different personalities, in both classic and modern flavor. It's been a long time since we had some writing here.. about 3 months on the calendar. To give this a positive turn, it goes to show the speed at which AC is evolving. At that time we were speaking about AC update 1.5, which wasn't even out yet. Now we are already at 1.7.5 and we are counting days until 1.8 release, in a couple of weeks. Every increment of AC updates, brings a nice package of features and improvements. Some might argue these are things that should've been there in the first place, but still.. it's good to see the energy around this project.